The present settlement pattern of the Blue Mountains. The main roads follow the two main ridges. Secondary spurs are outlined by the network of rivers and creeks. The threefold division (Upper, Central and Lower Blue Mountains) is based on local sense of identity and natural features. "Mountain bikes racing down the National Park track make Woodford come to life on Saturday mornings. The riders must feel that the 28 kms to Glenbrook are all downhill. Yet there are as many "ups" as "downs" on this challenging surface." The Great Western Highway along "this tortuous ridge" offers at this central point remarkable vistas to the north, to the west, to the south and to the east. 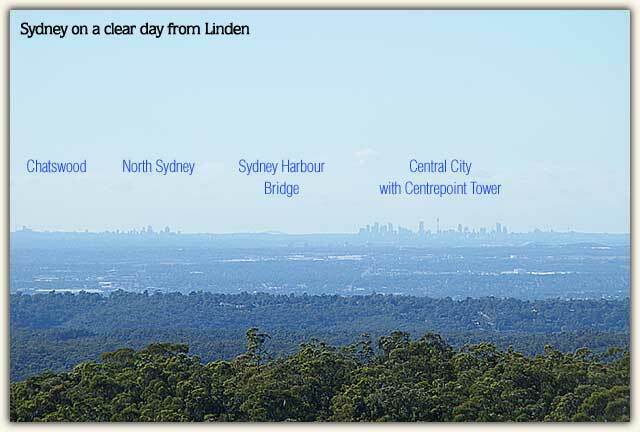 Views of Mt Banks, Mt Hay and Mt Tomah across the Grose Divide open up as if in cinemascope, while the sense of the Cumberland Plain lying there at one's feet is always enjoyable – with a fairytale Sydney just discernible on the horizon. The scope of the mountains is felt in a peaceful way. Miles and miles of eucalypt forest, the pattern of gullies and gulfs falling away off the ridge, and the benign haze – the famous blue haze – hovering over everything: these are compensations for the lack of dramatic cliff faces and sandstone escarpments that the Upper Mountains have. Gentle rolling hills that one can walk in and where one can be part of the Australian flora and fauna (not too much fauna these days!) are a pleasure that local people know for its value. Magnificent sunsets and sunrises are neighbourly events. To drive from the east to the west is a lesson in history. Tollgate Drive as the point of entry into Linden is a reminder of the 1890s when traffic would need to pay to go further. Now it winds over the highway and leads on through Linden to the Observatory popular with star gazers. Historians recall how Cox and his band of convicts took three weeks to build a simple bridge over one of the Linden ravines, so tight and precipitous was the ridge at this point. The novelist Eleanor Dark and her husband in 1940 followed the route of Lieutenant William Dawes in 1789 from Emu Plains across the Nepean and up into the ridges and gullies as far as the Linden region. Now a park bears his name here. The botanist George Caley some ten years before the celebrated Crossing in 1813 reached Mt Banks north of the Grose, but is today remembered south of the Grose at Linden where a cairn of stones is known as Caley's Repulse. 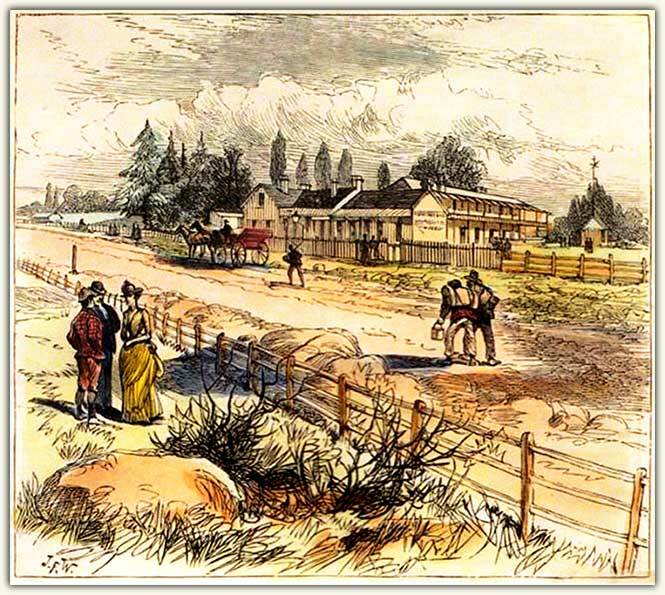 Further west along the highway is Bull's Camp where the convicts were located as they worked to make the 1815 track fit for Governor Macquarie and his wife on their trip to Bathurst. Passing through Woodford a neat War Memorial in fine sandstone is sandwiched between the railway and the highway. History is climaxed a little further on with the Woodford Academy, the oldest colonial building remaining on the Mountains. It is a link between modern cultural interests and past lifestyles. By the end of 2014 the highway will finally reach Bullaburra, the one village with an Aboriginal derived name, where completion of the road building project may mark an unspoken tribute to the original inhabitants. 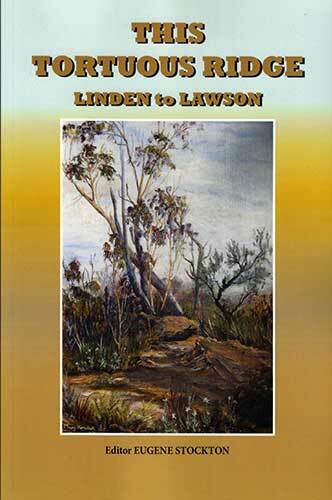 Bushwalks to the north and south of Lawson and Hazelbrook tell a similar story of a mix of old and new. 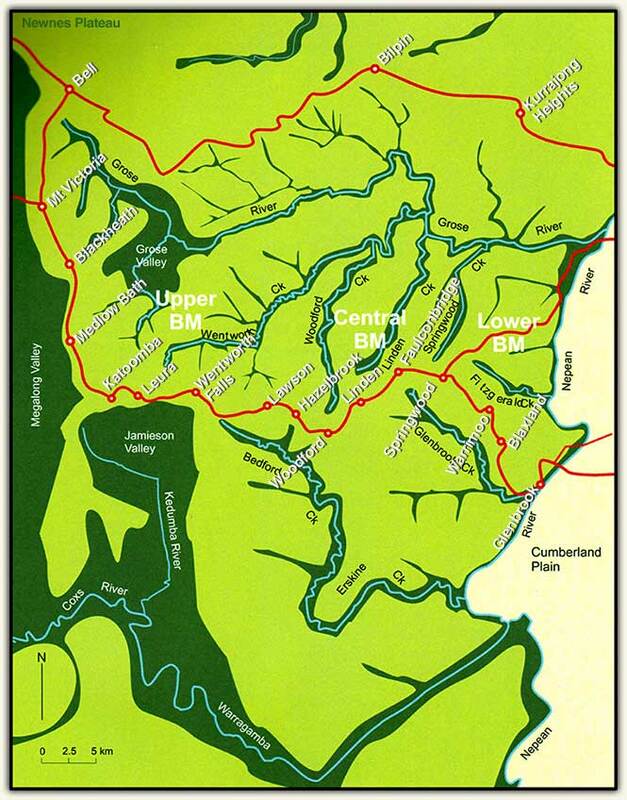 To the south are the Adelina Falls, Terrace Falls, Junction Falls, Federal Falls and Bedford Pool Circuit while to the north there are the Empress Pass, Frederica Falls, Dante's Glen and Echo Bluff. After good rains they offer the pleasures of waterfalls and running creeks and fern laden gullies. Often, however, their faded glories suggest uncertainties as to who should be caring for them, municipal and higher authorities or private citizens living in the neighbourhood. Local people nevertheless will tell you where to see purple boronia at its best, or the special rewards, say, from walking around the swamp that lies at the foot of Blue Mountain, hidden away north of Lawson. In Woodford there is the Gypsy in Wilson's Glen where angophoras in seasonal change make for a bold picture. 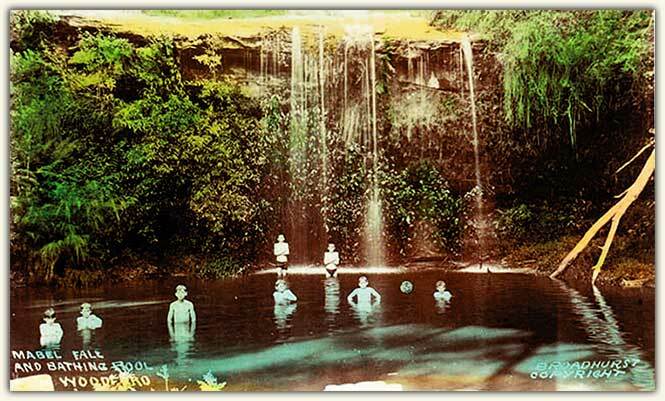 Woodford Academy students at Mabel Falls, Woodford 1919. Three noteworthy new walks have emerged, as if by accident. When the Lawson Golf Club closed the fairways became open spaces for walkers and their dogs; and when the Water Authority ceased restricting entry to the Woodford Dam, it left a good bitumen road down (and up!) with peaceful panoramas of a Lake in the Mountains where there is fine bird life and bullrushes. Murphy's Glen, for all its great trees, is no longer what it was, but the nearby firetrail going west to Bedford Creek is a wonderful walk among turpentines and grass trees. It is in the gardens of the Mid Mountains that the balance between the old and the new is best found. Some gardens began in the 1880s, some follow the ideas of Edna Walling, others reflect 60 years of different owners and styles while some prefer contemporary architecture in both the home and the lines and curves of the garden. Applied permaculture in one garden turns minimal use of water into striking productivity with vegetables, fruit and nut trees. Another makes great use of its eastern slopes to create sweeping lawns with expansive views of Sydney. 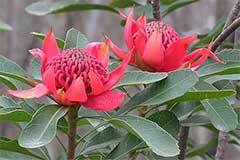 Waratahs grow profusely here. The aboriginal word for lyre bird, "balangara," becomes the title of one property, inspired by those shy but regal songsters and foragers who do not understand the human interest in gardens but remind us (all too callously) that it is in the soil itself that life occurs, that it is microscopic life that matters. Click the image for more information about this book in our online shop. The walls built by the stonemason Lindsay McLeod, a true artist and artisan of the Mid Mountains, have left sandstone memorials surrounding these gardens in a score of places. His role, also, with the Hazelbrook Public School in celebrating Mid Mountains gardens is noteworthy. Felicity Anderson has ably carried on this tradition of school and gardens. 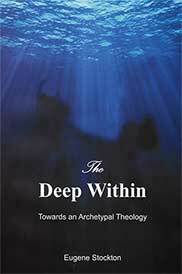 Then, finally, the cultural life of the Mid Mountains has found distinctive expression in the superb local histories of Ken Goodlet and in the amazingly wide interests of Father Eugene Stockton who, born and bred in Lawson and after a lifetime of service to the Church and to Education, has retired in his hometown to everyone's benefit and pleasure. Jim Tulip spoke at the launch of the book "This Tortuous Ridge" in December 2014. The video below is his address at the launch. Jim Tulip, originally written in 2014.